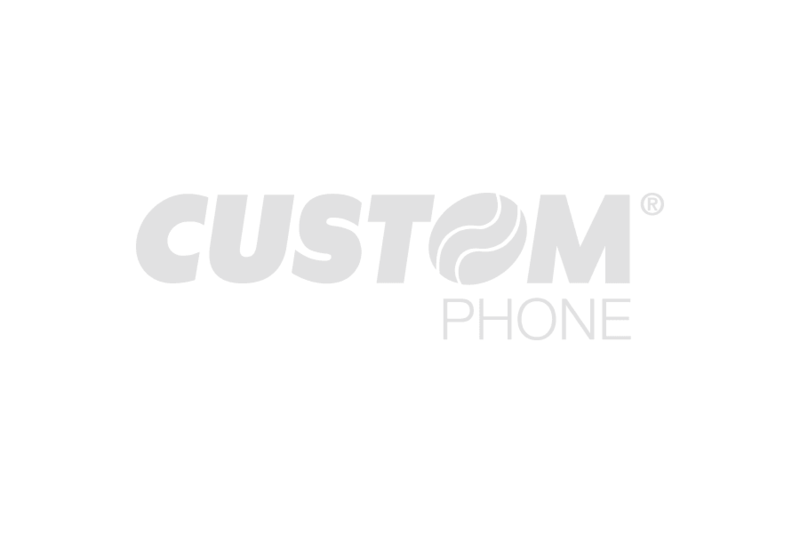 In a world full of problems, Custom takes care about its customers with only one number for the technical service (199 309 314). A team made of experts ready to listen to you and able to give you suggestions about the repair of your phone, will show you the cheapest and fastest procedure to send your device to the service center without any charge. Call us, we will think about all the rest.